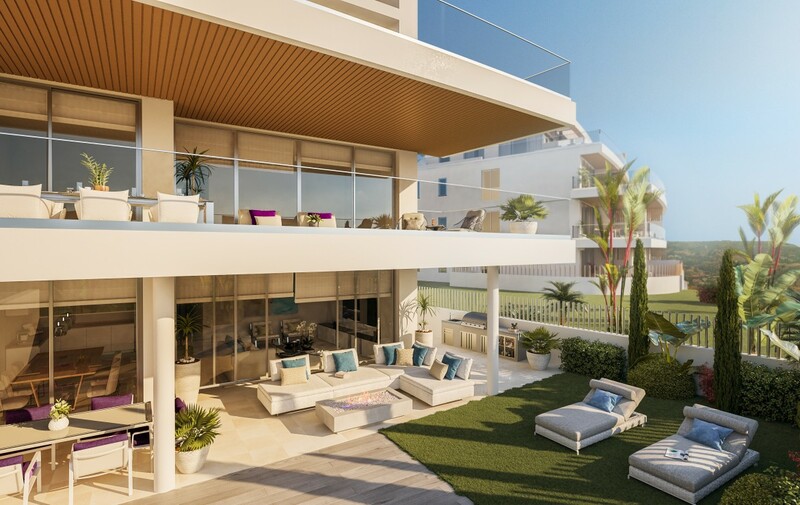 It is with great pleasure that we present to you One Residences: the cornerstone of a unique luxury residential village in the heart of the Costa del Sol. 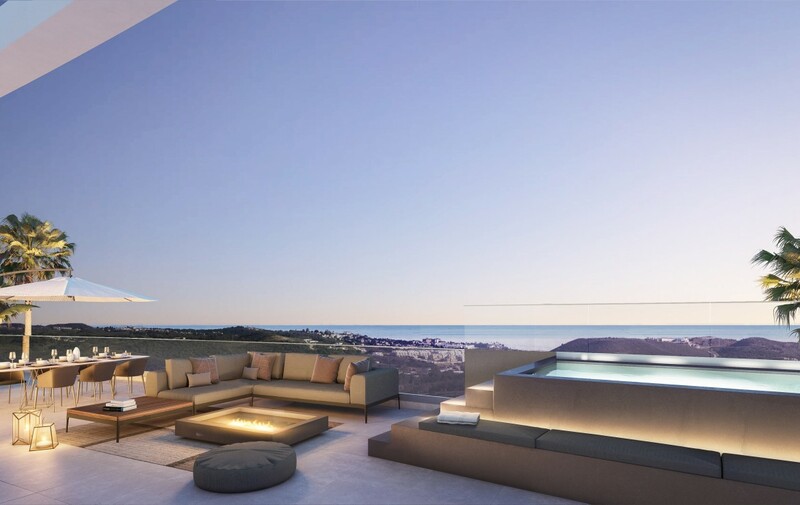 Offering elevated living standards for its residents, One Residences is enveloped by nature and finished with excellence. 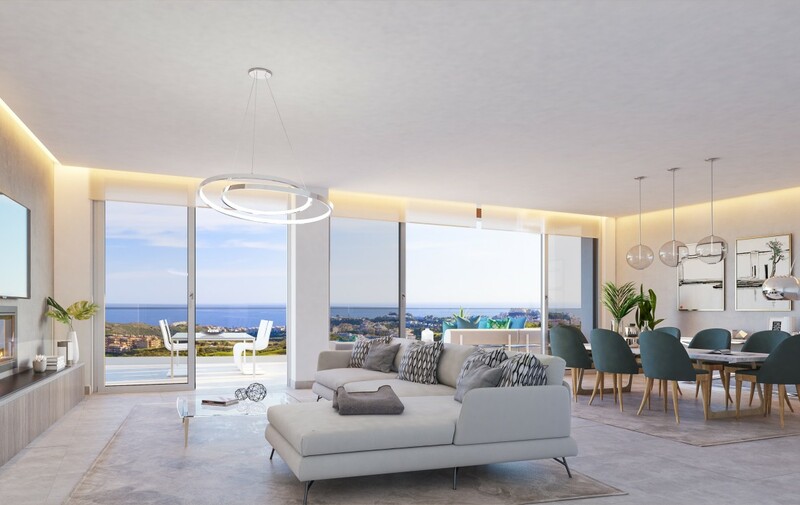 Enjoying panoramic sea views, unparalleled golf views and sensational features both inside and out, the homes will gift its owners with contentment and well-being in every aspect of their lives. The close contact with nature, with mountain paths, white-sandy beaches and endless summer days puts One Residences in an extremely sought-after location. 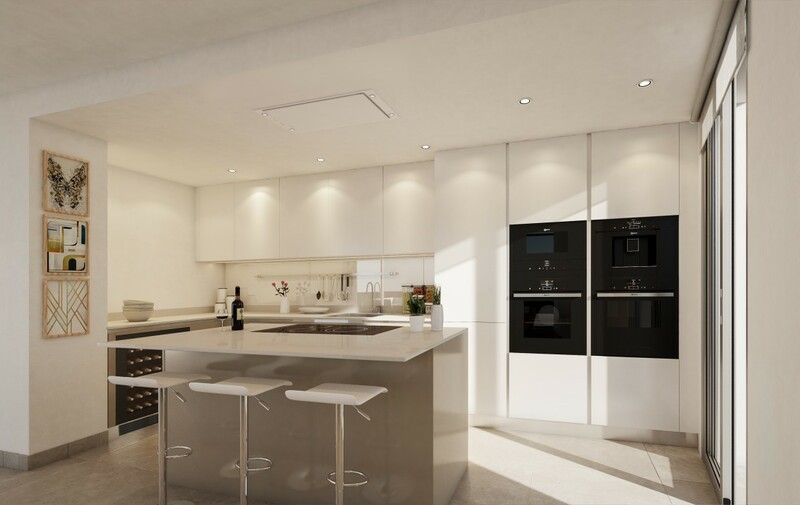 It offers stunning contemporary homes with spacious open plan formats and meticulously designed Scandinavian interiors, which can be enjoyed all year round, enjoying the Mediterranean way of life. 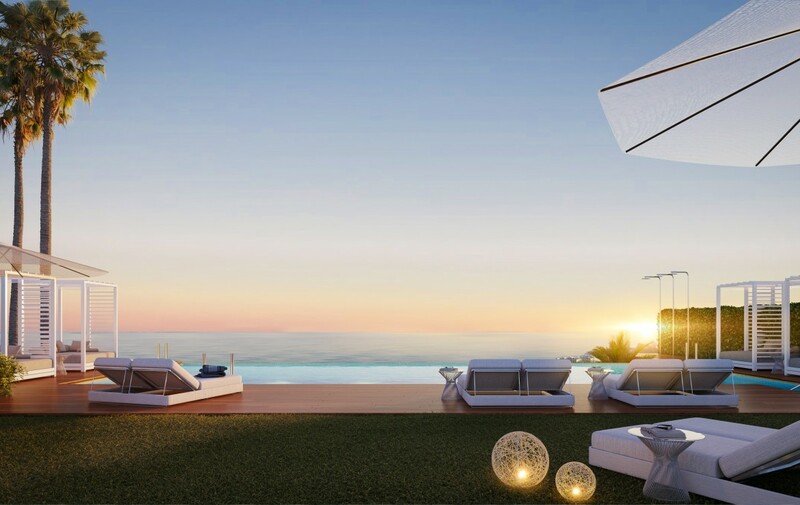 One Residences is an outstanding development of only 77 luxury apartments, distributed across a vast 17,000 m2 of tropical gardens. 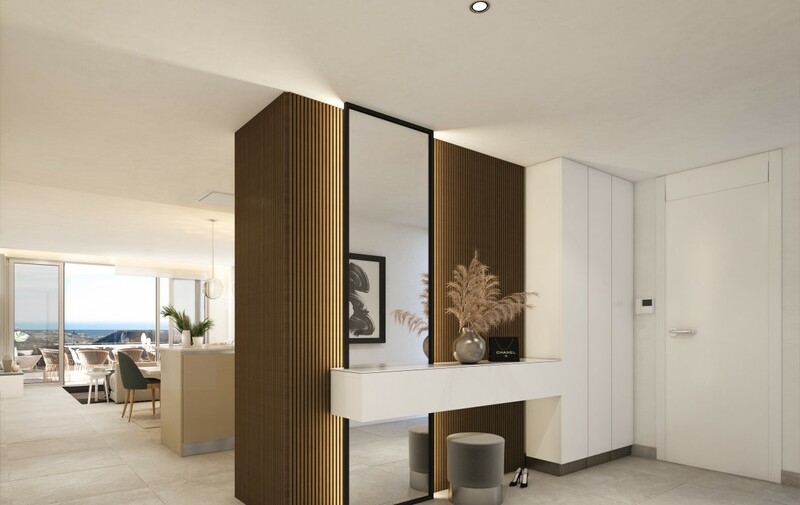 Blending contemporary architectural style, cutting edge interior layouts, indulgent well-ness facilities and direct connections to nature there is no better place to call home. Ample, fluid layouts welcome natural sunlight and open living. 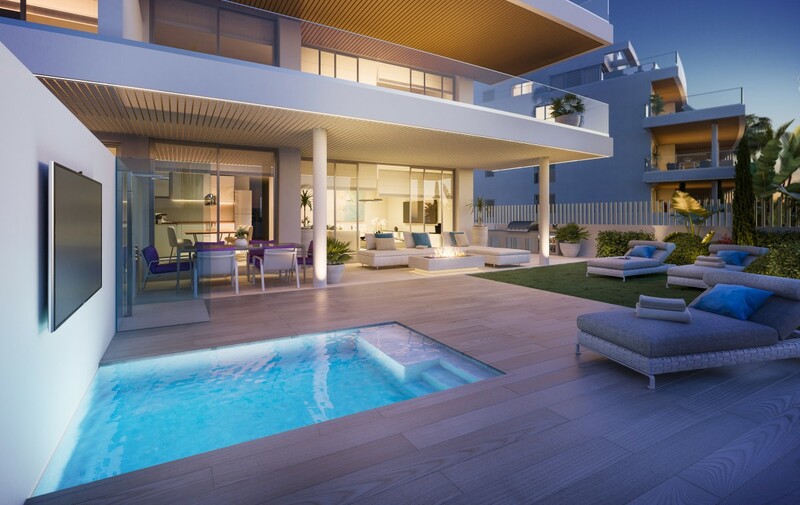 Spaces that offer a continuity between the interior and the exterior, to achieve the full benefit of outdoor living. Materials and finishes that provide elegance, opulence and uber-comfort thanks to clever, thoughtful Scandinavian design. Interiors are jam packed with quality features. 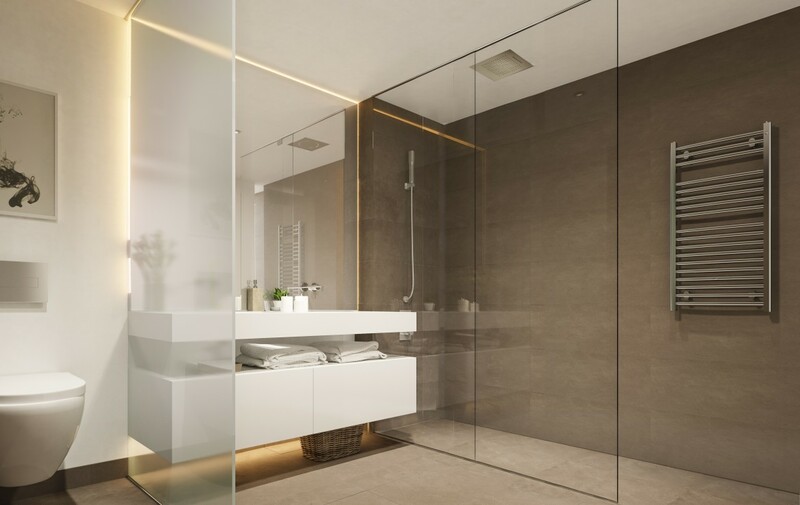 Kitchens and bathrooms have been crafted by Gunni and Trentino. 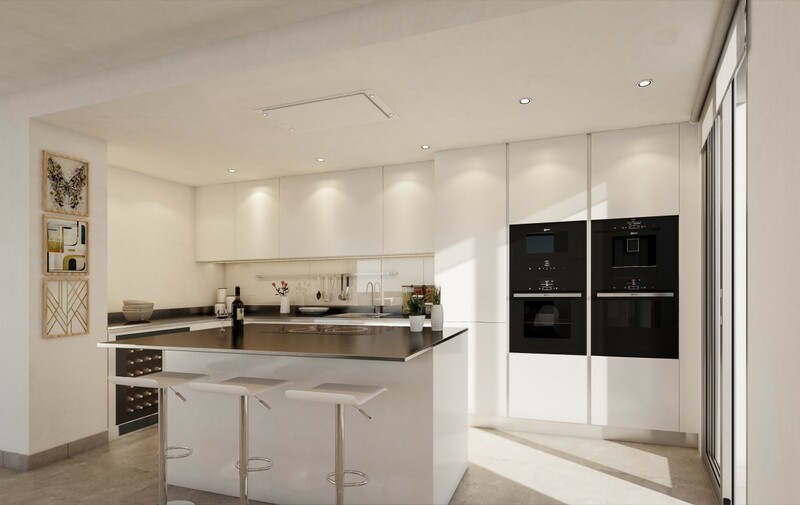 Climate control managed with Aerothermia, underfloor heating as standard and installations for Domotic home management and Bang & Olufsen image and sound. 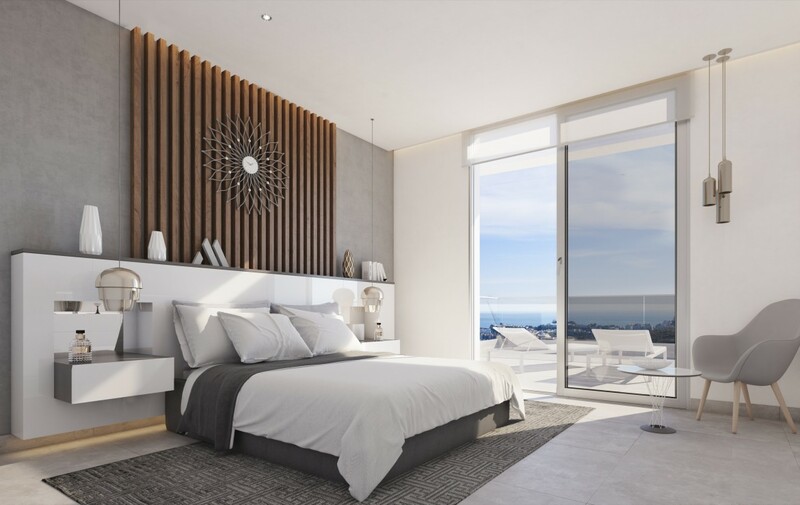 One Residences is where your future life begins. 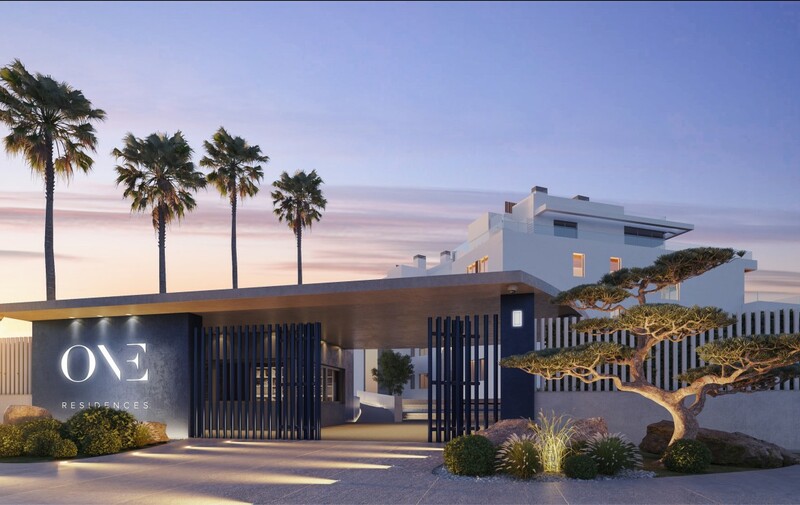 The residences benefit from 9,400 m² of outstanding resort facilities and 7,800 m² of Mediterranean tropical gardens, sitting alongside a stunning infinity pool with its own poolside bar. The chill -out deck surrounding pool is complete with Balinese beds, leading onto an incredible wellness centre. Boasting luxury spa facilities including an indoor heated pool, jacuzzi, Turkish bath, Sauna, shower circuit and relaxation zone there is no better place to unwind. For those looking to take care of their health and fitness there is also a full equipped residents gym. 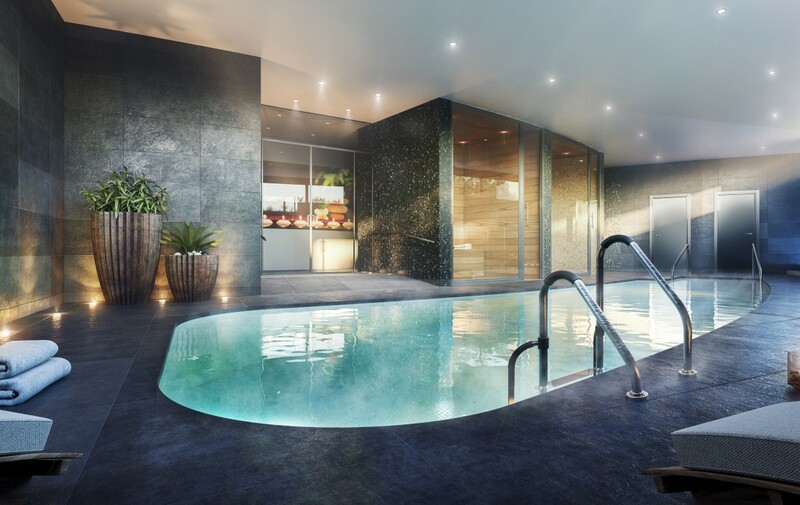 One Residences also takes care of your family and business needs. You will find a fully equipped business centre and meeting room with presentation facilities ideal for entrepreneurs and small businesses with the convenience of working from home. There are social and entertainment facilities to host personal or business functions which include a Gastrobar, full catering facilities and a Vinoteca. For the children there is an outdoor play ground as well as an indoor, soundproofed games room and party centre, the perfect location for the kids to gather with their friends in the safety, security and convenience of familiar surroundings. 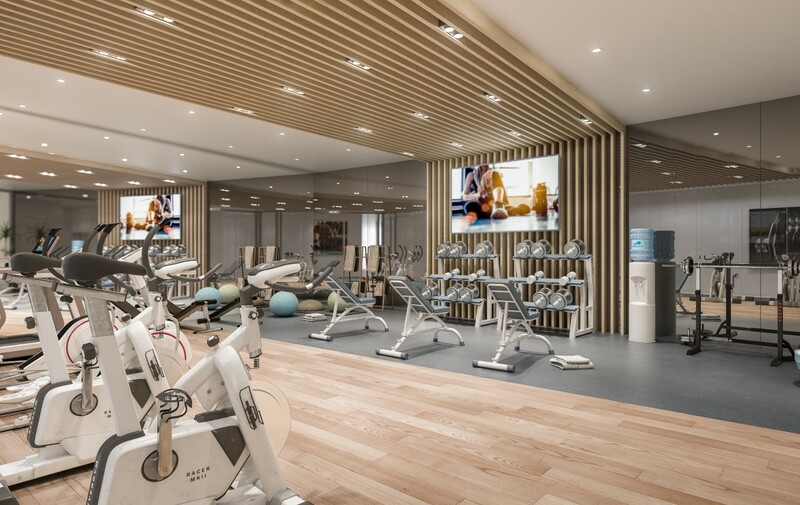 Furthermore, will take great pleasure from their own 12 seat private Cinema room and indoor golf simulator extending the range of leisure facilities either further. Where else can you enjoy the latest blockbuster movies, shared with friends and family in absolute privacy in the comforts of home. 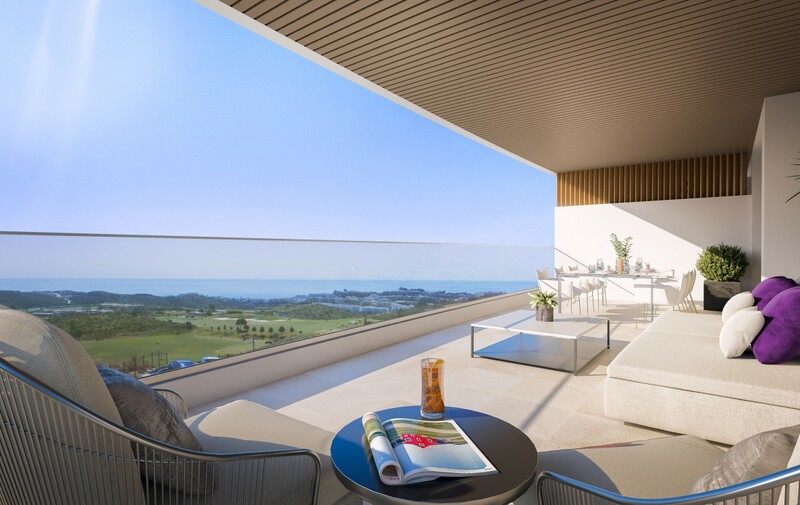 There are also fantastic features and services which can be enjoyed directly through the neighbouring Calanova Golf Club, including discounts and VIP golf membership. 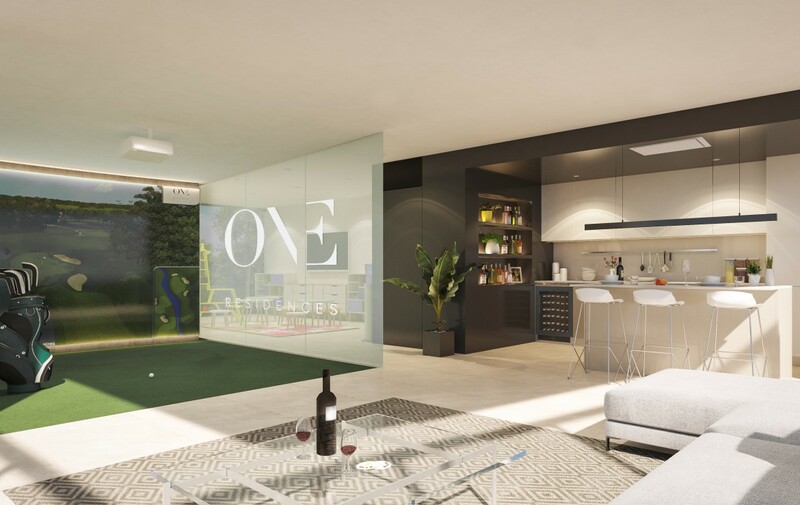 Residents of One will become an integral part of this privileged local community thanks to the frontline positioning to both the course and the clubhouse. Owners can charge up their golf buggies in their dedicated parking area and zip, less than 30 seconds to the club house and on to the course. Calanova Golf is a magnificent course of 18 holes, par 72, located in the Mijas Golf Valley only 5 minutes from La Cala de Mijas. Blessed with magnificent views of the Mediterranean from virtually all of its holes and an excellent climate allowing year-round play. The practice area consists of 2-hectares, with 3 different driving ranges, a chipping area and a large putting green. These new practice facilities are complemented by the presence of the Michael Campbell Golf Academy and the course design follows the standards of the United States Golf Association (USGA) in relation to tees, bunkers, drains and greens. The Club House has an area of more than 3,000 sqm, which includes an exclusive social club for members, an excellent restaurant, a stunning terrace with panoramic views, the golf course, the academy, changing rooms, offices, pro-shop and club room area for partners and buggies. 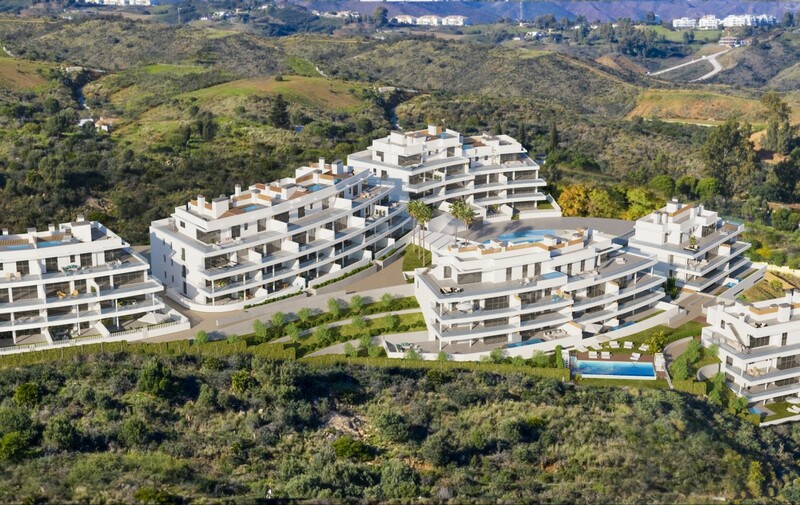 Whilst everything you might ever need can be found within the resort itself, La Cala de Mijas is conveniently close by, and another of the fantastic features of the residences is the private transport service provided to and from La Cala de Mijas. One Residences can be found just 5 minutes from this beautiful seaside town, 20 minutes from Marbella and only 30 minutes from Malaga airport. 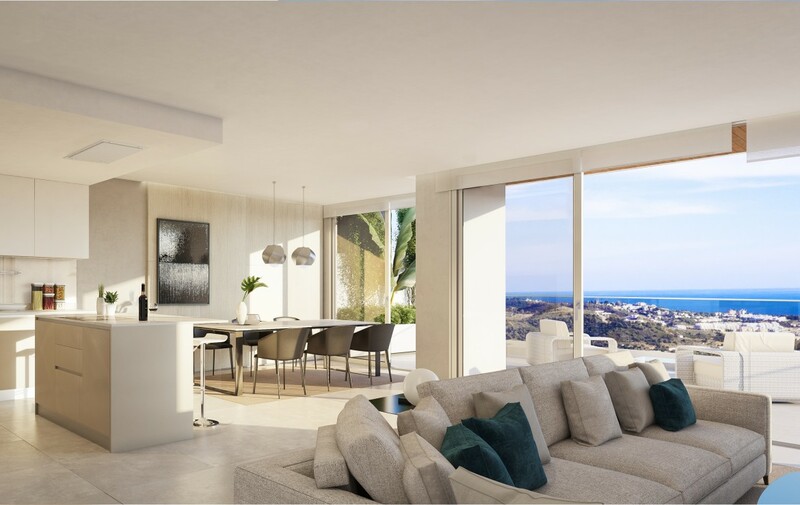 La Cala is a genuine haven of perpetual bliss. 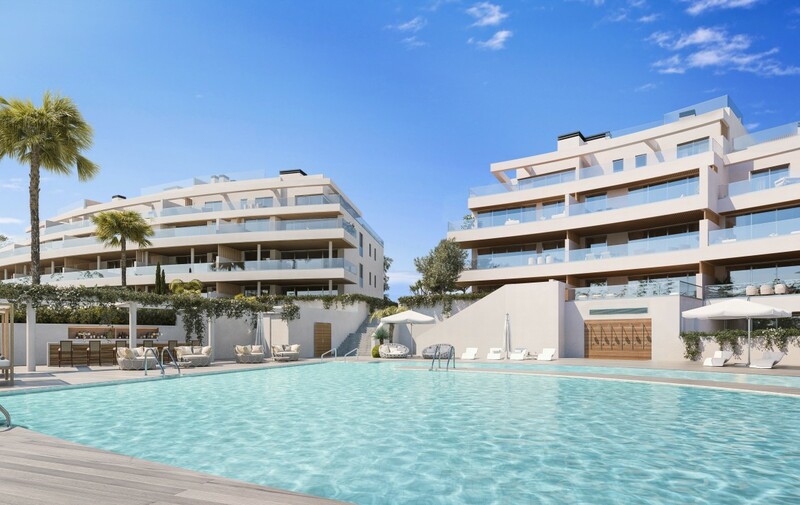 Blending a cosmopolitan atmosphere with a village vibe, La Cala caters to the lifestyle of modern individuals and their families. As one of the most desirable enclaves on the Costa del Sol, La Cala boasts broad, golden, blue flag beaches and some of the finest gastronomy options on the coast. This is a fantastic chance to be involved in a once in a lifetime opportunity , but if you are still looking for that something special, click here to browse more options.